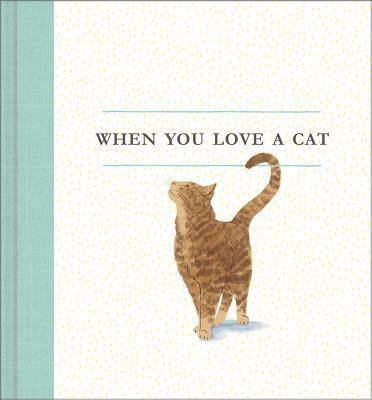 These simple words and beautiful illustrations capture perfectly what it is to be a cat lover. Joys so insignificant and enormous at the exact same time. "When you love a cat, you are chosen, over and over again, each day, for a lifetime." Guh. I'm not crying! You are!! !